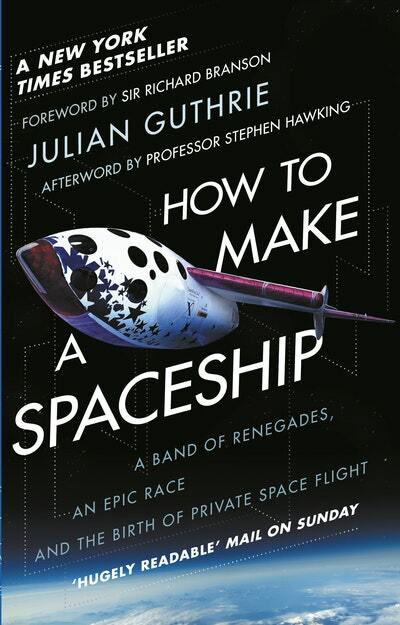 How a historic race gave birth to private space flight. 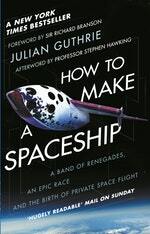 Love How to Make a Spaceship? Subscribe to Read More to find out about similar books.